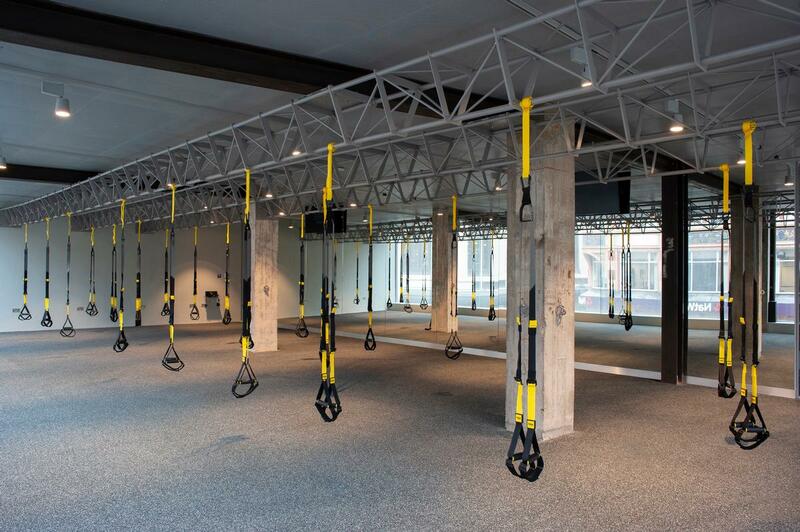 An independently-owned boutique fitness operator focusing on TRX training has opened its first studio on London’s Kensington High Street. Occupying three floors, the 7,400sq ft Body Machine club consists of a large TRX studio, a SpinAddikts-branded indoor cycling studio, a one-to-one personal training studio and a café. The club will offer a wide variety of classes to "suit all ages and abilities", ranging from TRX strength, power, mobility and stretch sessions to SpinAddikts basics, endurance and Interval classes. There are also specially designed TRX and SpinAddikts classes for teenagers aged 12+. The space will be marketed as the "first authentic, licensed TRX training facility in Europe". Body Machine was founded and is operated by Dr. Frances Mikuriya, a trained architect and a TRX certified coach, who – with experience of the US market – identified a gap in the UK fitness sector. "When I first encountered TRX in 2012, it was relatively unknown in the UK," she said. "I bought my first pair of TRX straps and took the only available course in the country at the time; an online basics course. The design of the studio – created by Mikuriya – looks to maximise the presence of the three-metre high windows to bring in natural light. "The architectural design of the space echoes our training method – which is to focus on performance-based training that achieves optimal results, without fads or gimmicks," she said. "The space is intentionally built with no necessary ornamentation: pure functional elements combined with the best machines - our TRX straps, Schwinn AC power bikes and personal training equipment." Body Machine is the second fitness company set up by Mikuriya. She founded the indoor cycling group SpinAddikts in 2004 – and has set up a dedicated space for it within the Body Machine club.